Espoir D’Allen was a shock winner of the Unibet Champion Hurdle after Buveur D’Air fell. 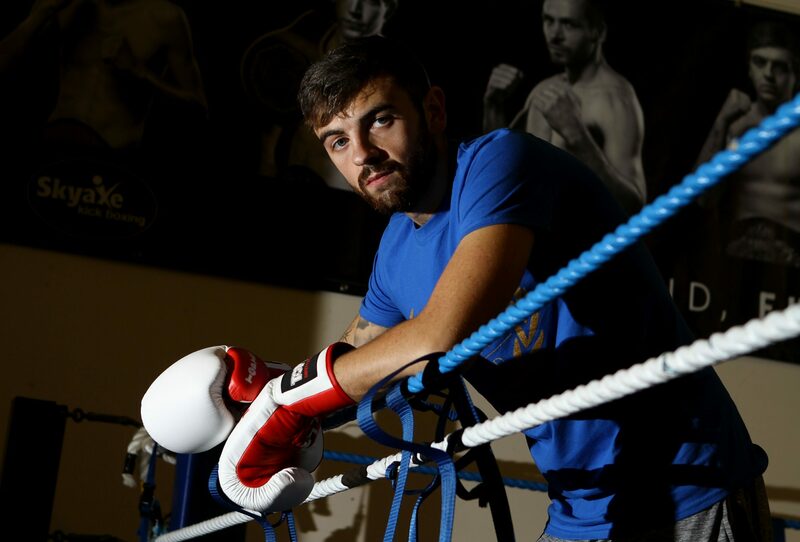 Paul Kean has revealed that a year of hard work in the gym improving his punching power paid off as he became the new Scottish Super-Welterweight champion. Dundee Stars picked up two valuable Elite League points last night with a thrilling 4-3 comeback win over Coventry Blaze. This time last year there was more hope than expectation that Dundee Stars would reach the end-of-season Elite League play-offs. Dundee Stars earned two valuable points in their Elite League play-off push despite two overtime defeats at the weekend. Dundee Stars ended their winning streak at five games last night as they went down 5-4 to Coventry Blaze in overtime but picked up three points over the weekend towards their play-off push. Dundee Stars made it four victories on the bounce after two comeback wins against teams above them in the Elite League. The Jamaican bobsleigh team which inspired a Hollywood movie will take some beating. Stars held on to claim their fifth straight win over Flyers in a dramatic Elite League encounter that saw three players ejected at Dundee Ice Arena last night.